Huawei has officially introduced its latest windows smartphone, the Ascend W2. 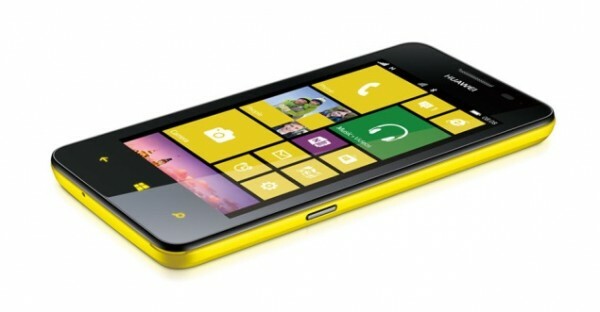 The W 2 second phone from the company which runs on Windows Phone 8 OS. The smartphone will be first headed to Russia and Netherlands starting from November, other markets to follow. Overall specs and features are quite generic, it would compete with mid-range smartphones. The Nokia Lumia 500 and 520 would be the stable competitor for this phone. The Ascend W2 comes with a 4.3inch IPS WVGA display (480×800 pixels) with TFT Magic touch technology feature and 1.4GHz Qualcomm Snapdragon CPU paired with 512MB of RAM. The W2 supports 5MP rear camera, but unfortunately there is no front camera which would make users despondent. Talking about the memory, it has 8GB of ROM and it comes with 7GB of free skyDrive cloud storage. There is 1700mAh battery to make the device alive. The Ascend W2 is expected to be launched in India soon.